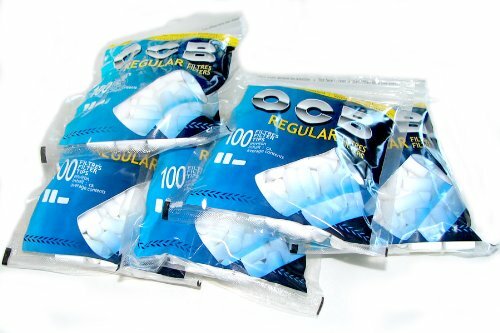 OCB Regular size CIGARETTE FILTER TIPS - 5 x100 filters by OCB at Serious Jones. MPN: S444. Hurry! Limited time offer. Offer valid only while supplies last.